Maybe we are too familiar with zombies who attack humans. From the cannibals as they are portrayed humorously with horrific, scary faces to fun and adorable games like Plant vs Zombies when they seem to be nothing dangerous. With Zombie Ground .io, you can destroy the zombies without the disgusting appearance that frightens them. In the dark age of the world when humans were attacked by zombies, they became zombies and continued to attack others. You have to control your character to survive in this harsh world. Anyone who has not been infected with the virus can become a hero. Players must fight like real warriors to pass the stage. 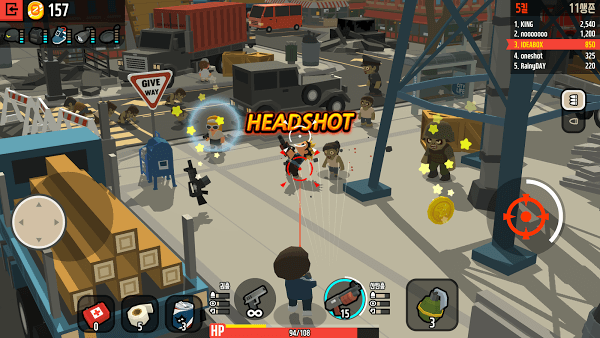 Collect the guns to attack the zombies who are rushing to catch you. Helping others to resist them. 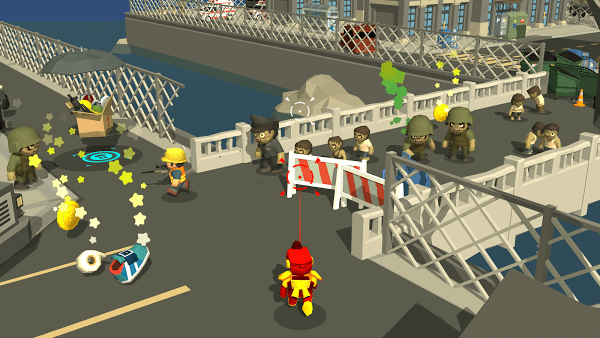 The simple control panel allows anyone to use, let their characters join, attack or escape in dangerous situations. The graphics in Zombie Ground are relatively simple. 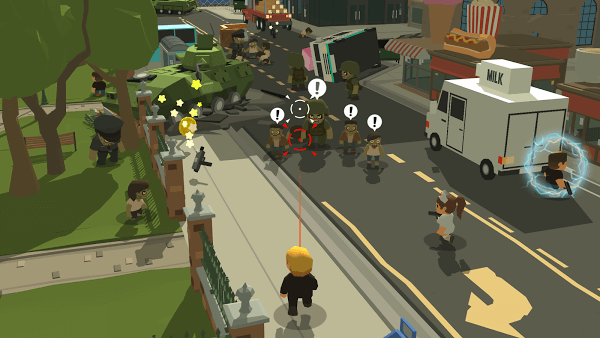 The zombies are very slow because of the tilt, but they are very long, and the number of them is enormous, so you have to use all the tactics you have. With weapons in your hand, you’ll use it to kill the zombies who are clinging to eat your brain. The character is designed quite similar to the characters in the ninja should make an impression on the player and especially to those who have once tried the game related to ninja go. Our characters have many different outfits and different people when they are polished and dressed and have their hair as a nurse, a civil servant or a road builder. Also, the zombies colour is pale so that players can distinguish what the zombie is and what is our side. In the space of the Zombie Ground .io, characters collect gold coins all over the place and can use the money raised for other things if needed for battle. 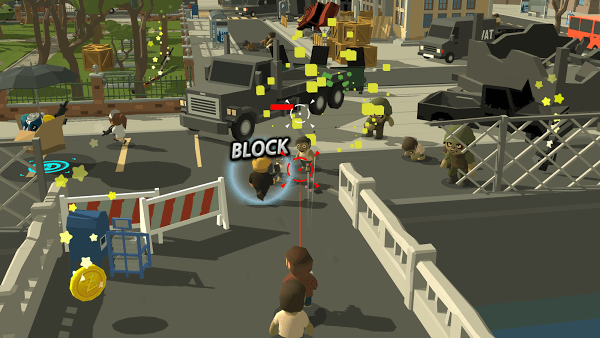 Join the fight against the zombies’ attacks, collect gold coins and become heroes to protect the peace of your city. Free games on google play so you can download at any time. Let’s experience the Zombie Ground to feel the appeal of this game offline.